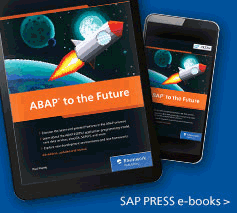 Get to know SAP’s newest workflow tool! 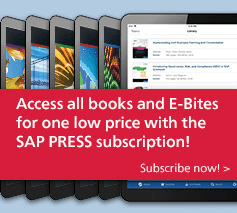 There's a new workflow tool in town! 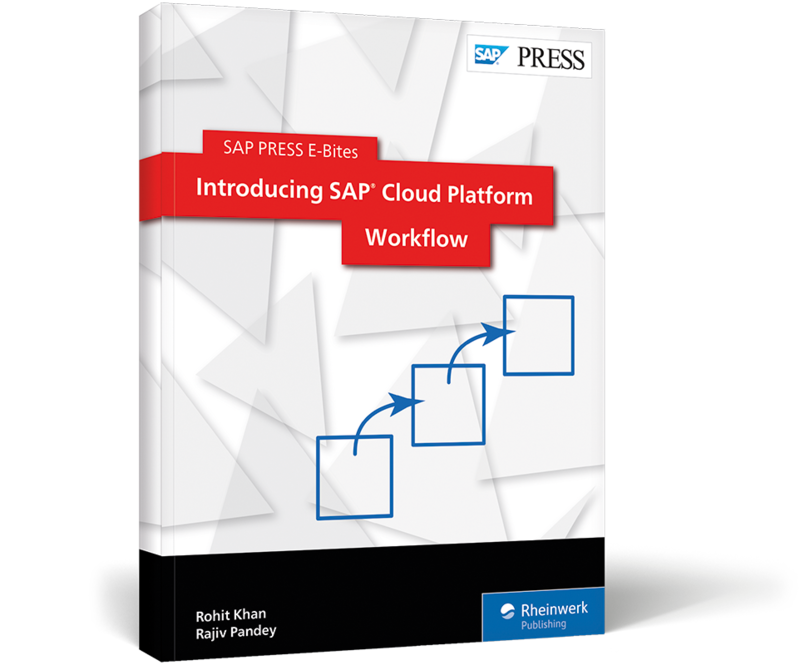 With this E-Bite, you'll learn all about SAP Cloud Platform Workflow tool. 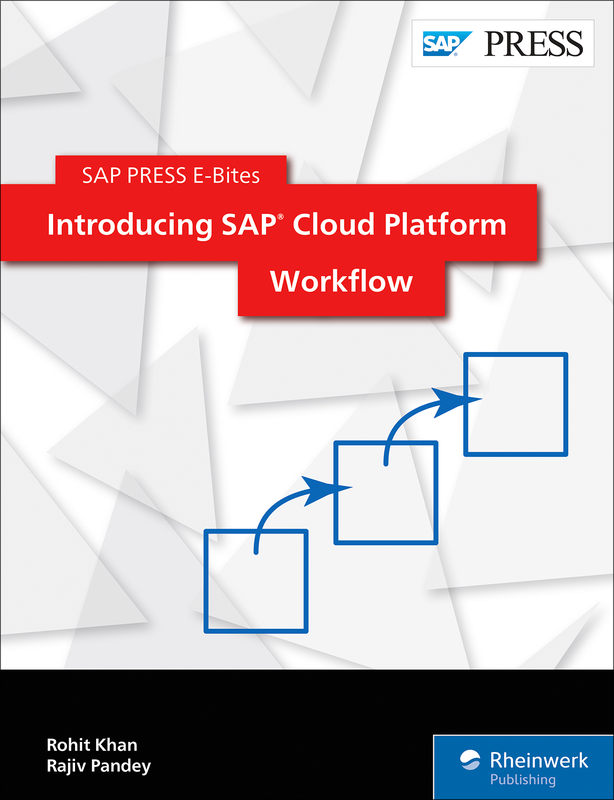 Start by setting up SAP Cloud Platform Workflow, and then move on to building, editing, and deploying workflows with the Workflow Editor. 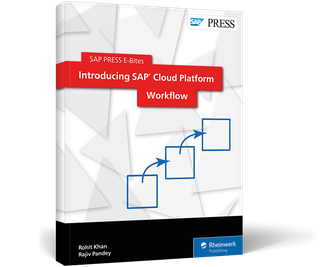 See how the SAP Cloud Platform enables you to create custom UIs, monitor workflows, and troubleshoot any errors that might arise. Rohit Khan has more than 14 years of experience in SAP in various domains and technologies. He is a certified SAP Enterprise Architect and certified in SAP HANA. Rajiv Pandey has more than 8 years of experience in SAP technologies. 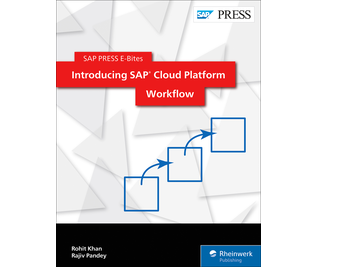 He has participated in a number of SAP Cloud Platform integrations with SAP SuccessFactors, SAP Ariba, and SAP Cloud Analytics, and has worked extensively with SAP S/4HANA Cloud and SAP S/4HANA on-premise.